It is also somewhat of an indictment for South Africa, which is still generating over 90% of its electricity using fossil fuels (including nuclear), and have ambitions for a 1 trillion rand nuclear power expansion. 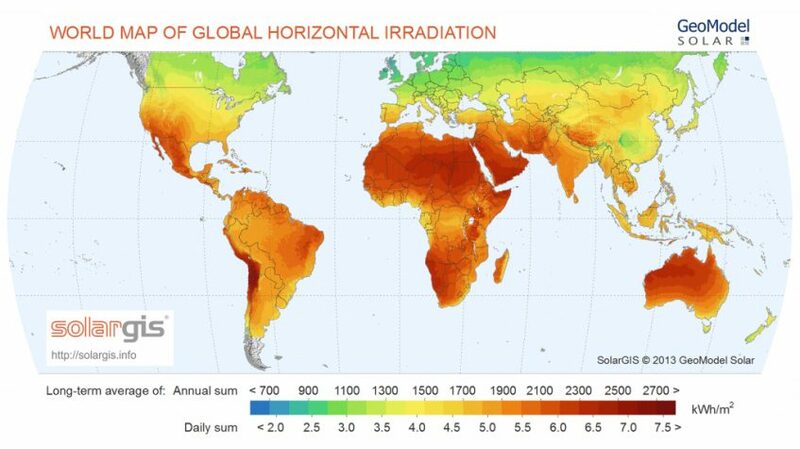 This is whilst South Africa has one of the best solar radiation levels in the world! «Energy storage is booming in the USA: what does it mean for South Africa?